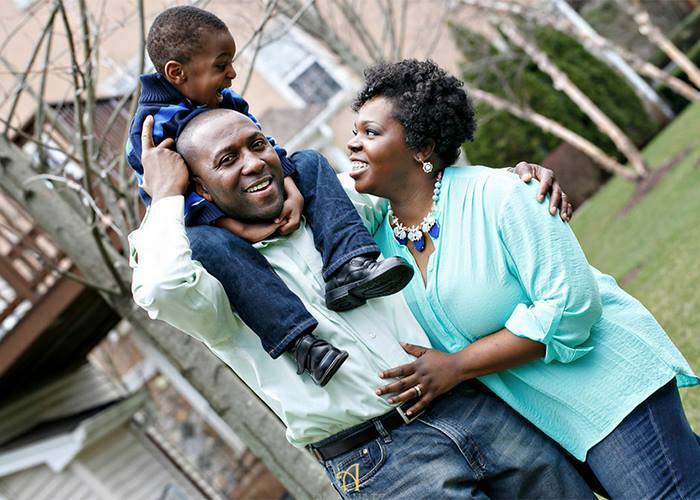 Hi, my name is Daveia Odoi and own DNT Dynamite Design, LLC. 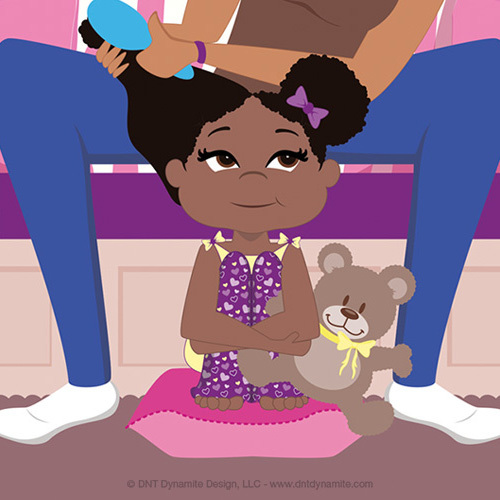 DNT Dynamite Design describes my work in offering professional illustration and graphic design services to various businesses, organizations, and individuals in need of high quality visuals. I’ve been doing so since 2008. 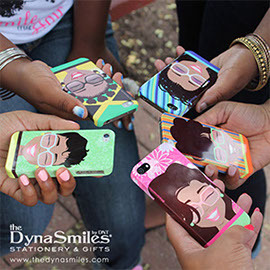 DNT Dynamite Design is also home to TheDynaSmiles.com which carries my bright and colorful artwork on tangible products such as phone cases, mugs and t-shirts; and ArtBizBakery.com which houses my online courses in mastering digital art. I’ve always believed that anything is possible. However, growing up, my dreams for myself never went too far out as I always played it safe. You know… go to school, get a job, start a family, etc. So I don’t remember dreaming big, or rather, thinking specifically about what I wanted out of life. But as far as I knew, an artist was always starving, and since I like to eat, being an artist was absolutely out of the question. — Of course I know better now. Yet, after making my way through college NOT majoring in art, I secured a great job in a fortune 500 company as a graphic designer of all things. Finally understanding I had a true gift in this area, I went on to earn a master’s degree in Graphic Communications Management and legally formed my design business because by this point, the requests kept coming in. I then married the man of my dreams, moved into a nice neighborhood and had an adorable son. With all things considered, life was good. Although I was employed and had a full plate, I started to yearn for more. At work, it didn’t take me long to hit a career ceiling. The exciting challenges I was once given ceased and I pretty much was doing the same things year after year, making my 1-2 hour commute unbearable. Even worse, my side hustle was BOOMING and required my attention more and more but I struggled to find the courage to leave my ‘safe’ job behind. My breaking point came when my then 3 year old burst out of bed to meet me at the door because, once again, mommy had missed bedtime due to coming home so late from work. That’s when I knew it was time to stop playing it safe and to fully step into what I was called to do. So in October 2015, I left my corporate job after working there for 10 long years to embrace the path before me as a commercial illustrator, branding designer and creative business consultant. My journey has led me to the creation of this blog where I share with you my personal insight on how to grow and sustain a profitable business around your creativity because if I can do it, you can do it too. Whatsoever thy hand findeth to do, do it with thy might; for there is no work, nor device, nor knowledge, nor wisdom, in the grave. 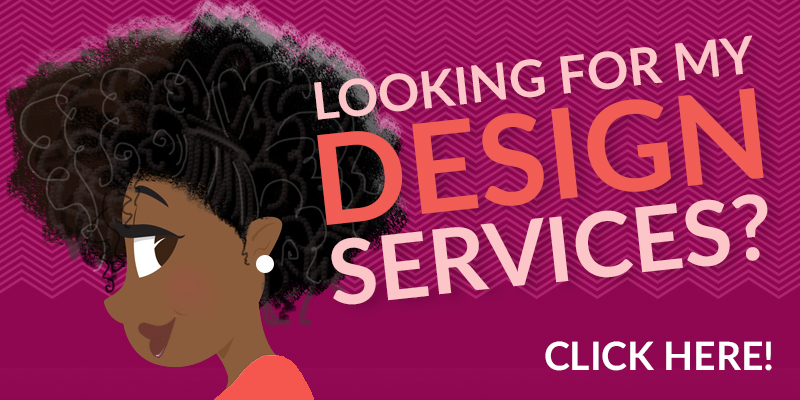 A full service design studio in New Jersey, USA specializing in commercial illustration and retail branding. 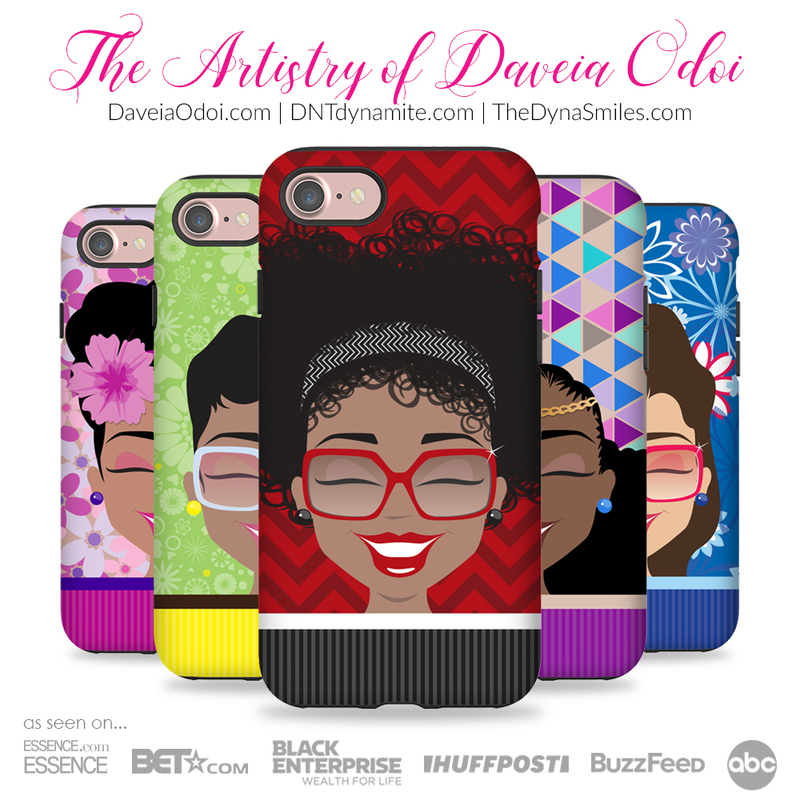 A fun and happy collection reflecting beautiful people in delightful ways on paper, phone cases, tees and more. Bite sized online courses for learning how to create art and sell digital works of art.